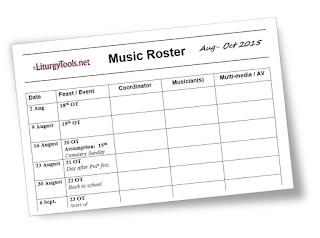 This website is a one-person labour of love, built up over the last six years and expressing the fruits of 30 years spent supporting musicians who are serving in churches. 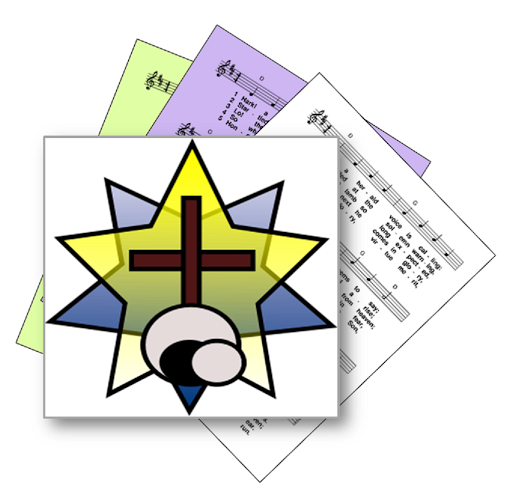 There are plenty of websites to help you understand scripture, theology and liturgy as it is done in your denomination. 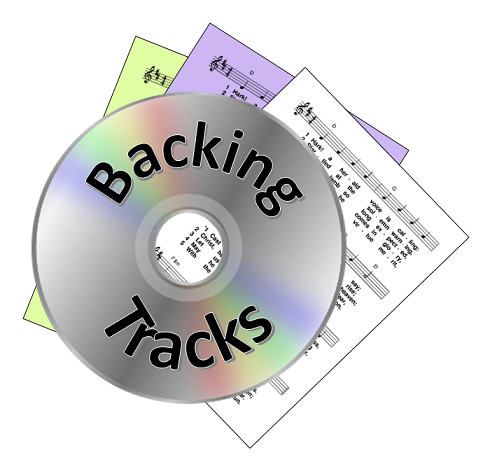 There are many church-music publishers, copyright management organisations, musician support groups. 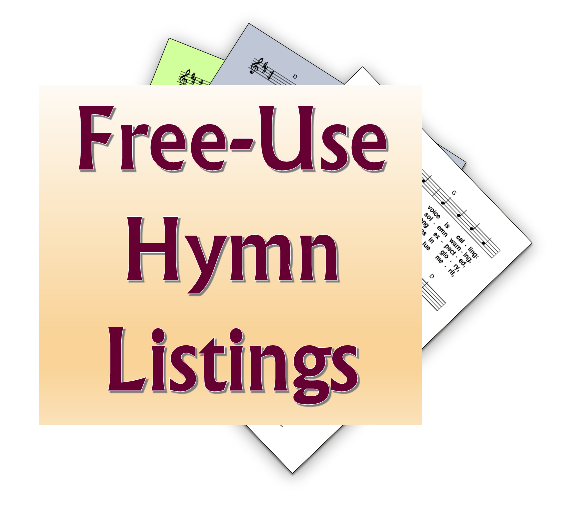 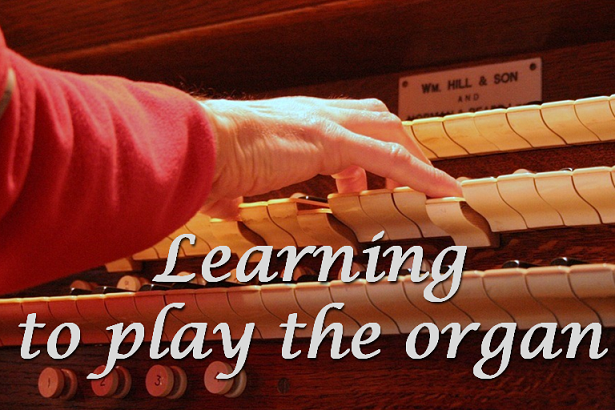 There are some forums where you can have in depth discussions about the finer points of liturgical law and the appropriateness - or not - of certain types of music for public worship. 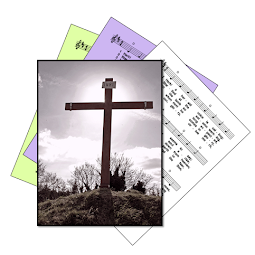 I aim to have links to the best of these, across the full range of liturgical traditions found in the English-speaking Christian world. 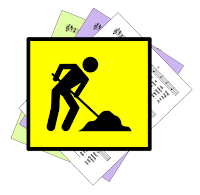 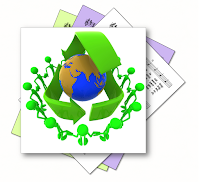 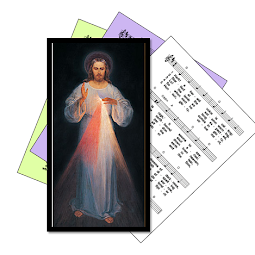 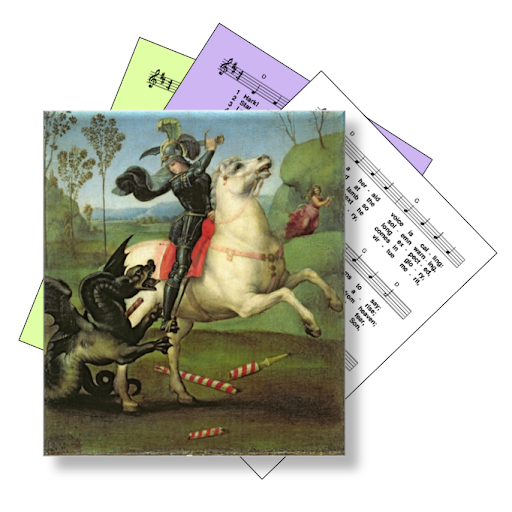 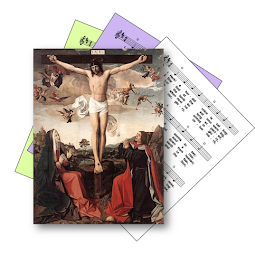 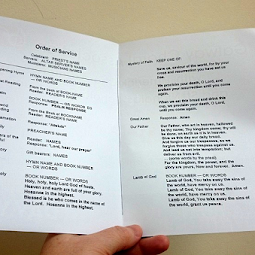 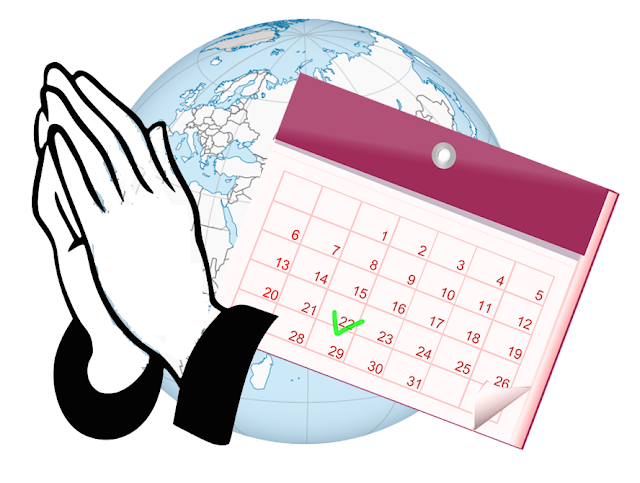 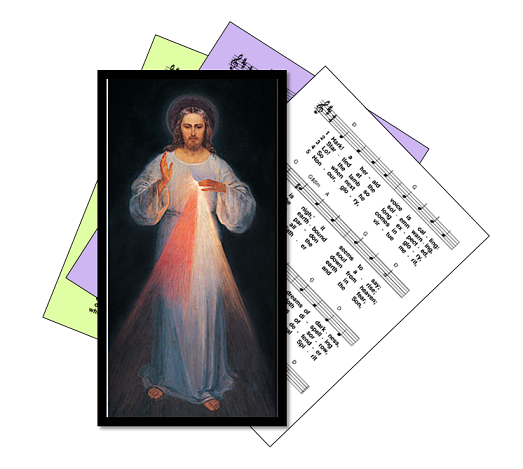 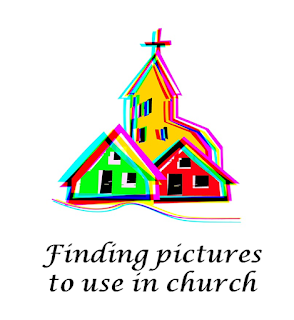 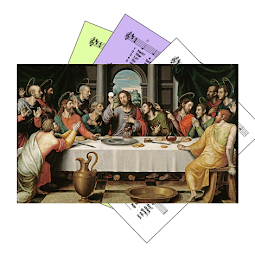 More importantly, I wanted to share the templates that I use to plan and organise liturgies. 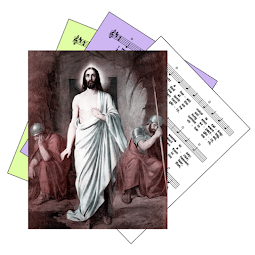 No theology, no worship-wars, no copyright restrictions. 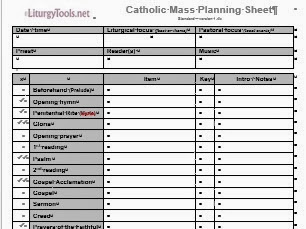 Just templates, tools and resources that you can use, and adapt to suit the needs of your community, no matter what your liturgical style. 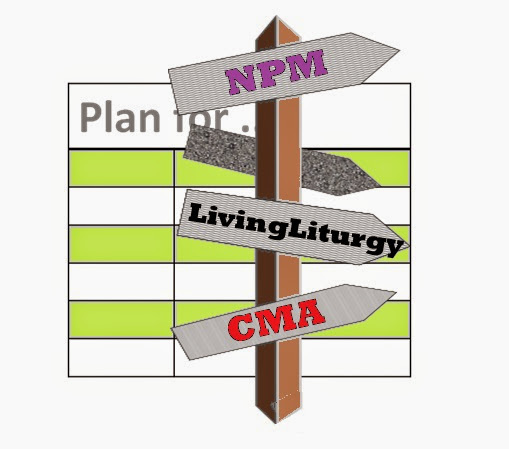 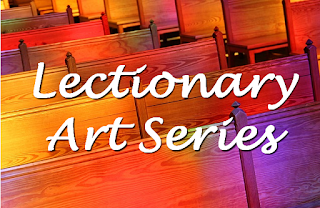 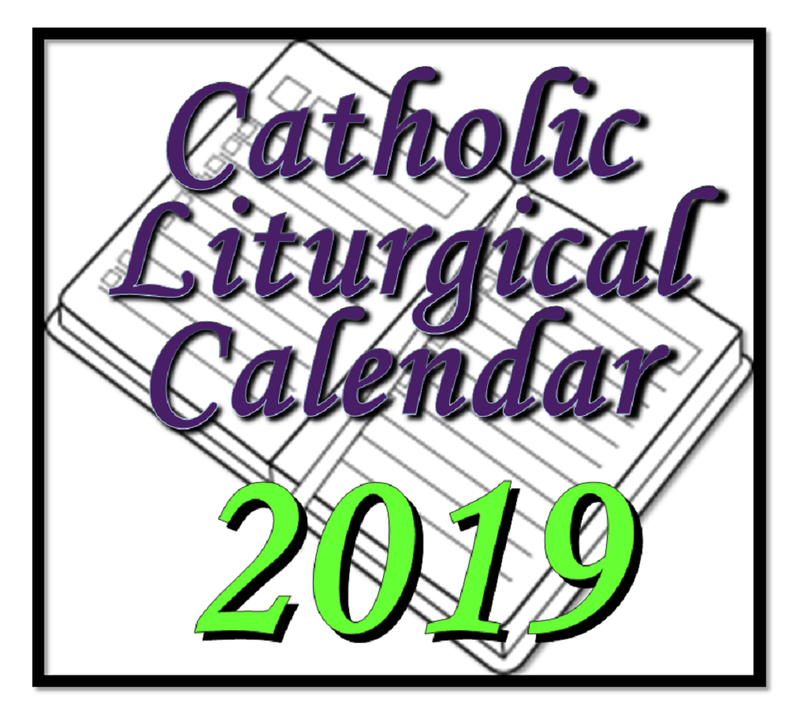 After a while, I also started to provide suggestions for lectionary-based liturgical planning. 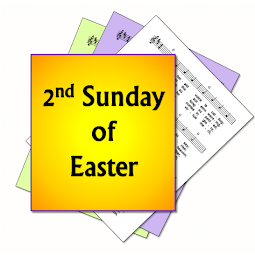 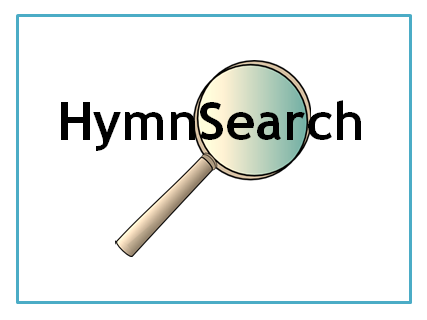 Initially this is based on the Roman Catholic Sunday lectionary, and focussed on free-use hymns. 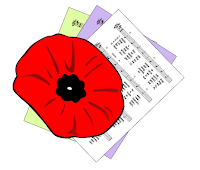 Recently it has broadened to include a range of traditional and folk-influenced hymody, and also copyright free art-works. 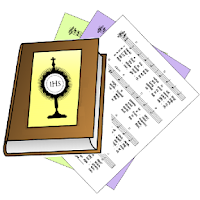 What happens next is up to the Holy Spirit.